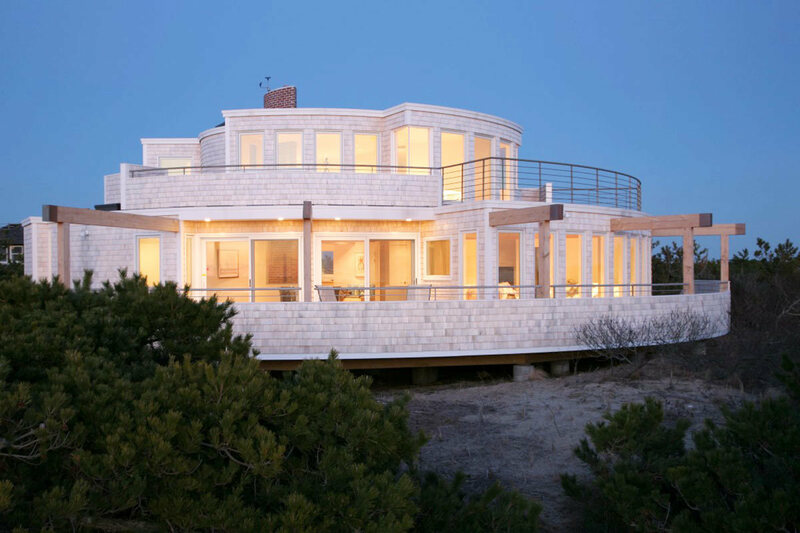 The Truro Residence was built for an older couple who was looking to spend time in Cape Cod on the weekends and host their large family during the holidays. 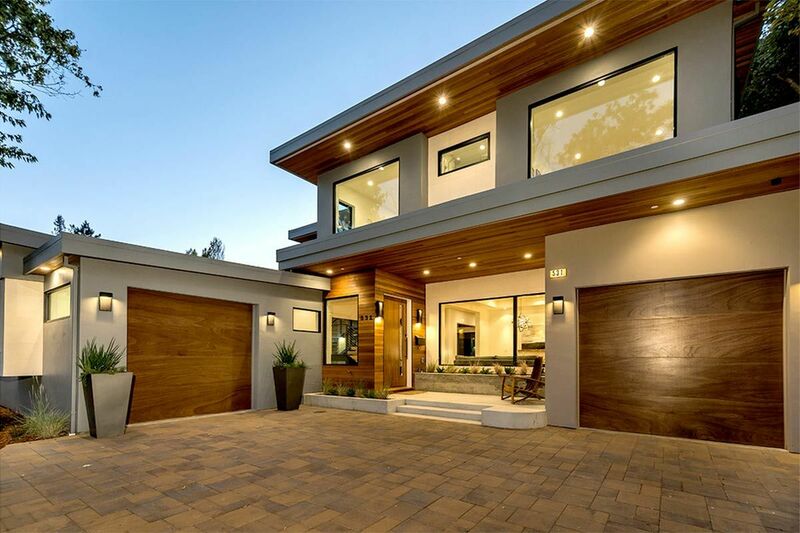 ZeroEnergy Design was tasked with the mission to create an environmentally sensible home on a somewhat restrictive and narrow lot. They accomplished just that! 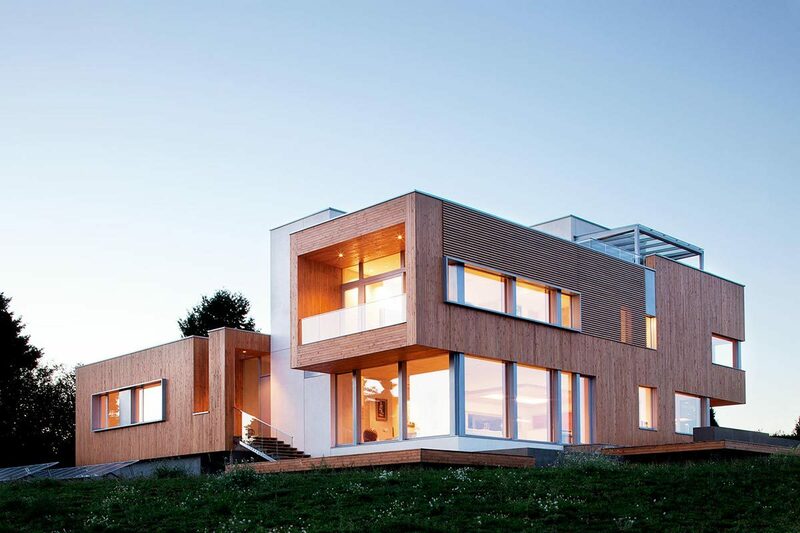 Solar panels on the roof help to offset energy use, geothermal heating and cooling is radiated throughout the house and most importantly the home is split up into two sections. The sleeping area and the living area. Because of the large number of bedrooms required to host their children and grandchildren it would be very wasteful to sustain that section of the house during times of the year when it is not in use. ZeroEnergy Design addressed this issue by allowing the sleeping area to be cut off from the system when not being used. 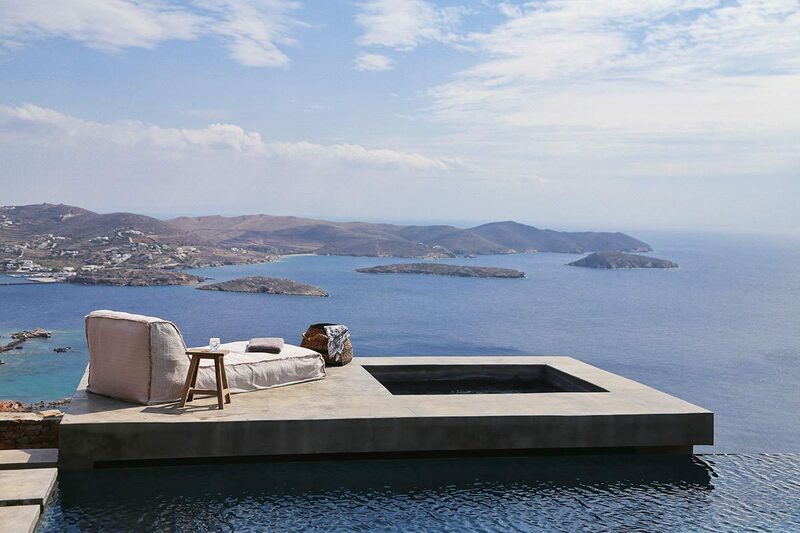 We think it was all worth it for a view like that. The Chatham Village House was originally built circa 1900 and the owners wanted a bit more space and some modern updates without losing the charm of this beautiful cottage. A3 Architecture added on 1600 square feet and with the addition created a courtyard balcony conjoining the old part of the home and the new. 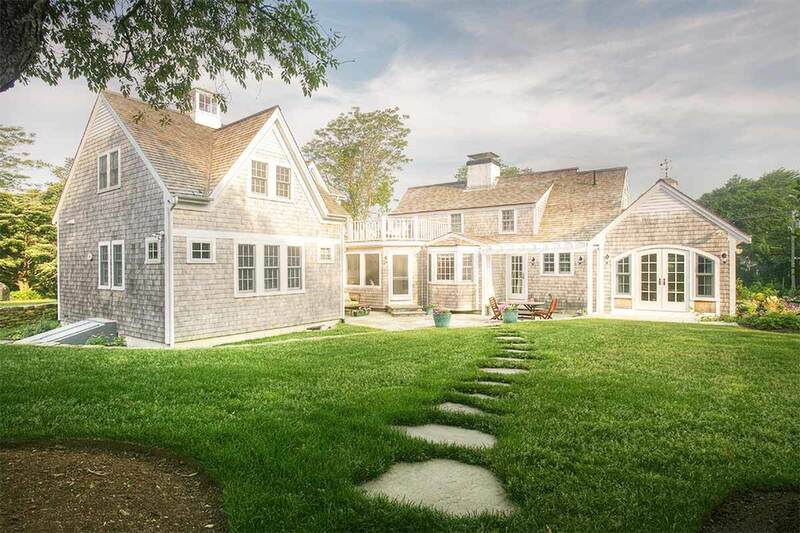 We love the flare and minimalism of a lot of the more contemporary homes being designed today but most of them can't hold a candle to the heart-warming classic style of a shingle style home like this. 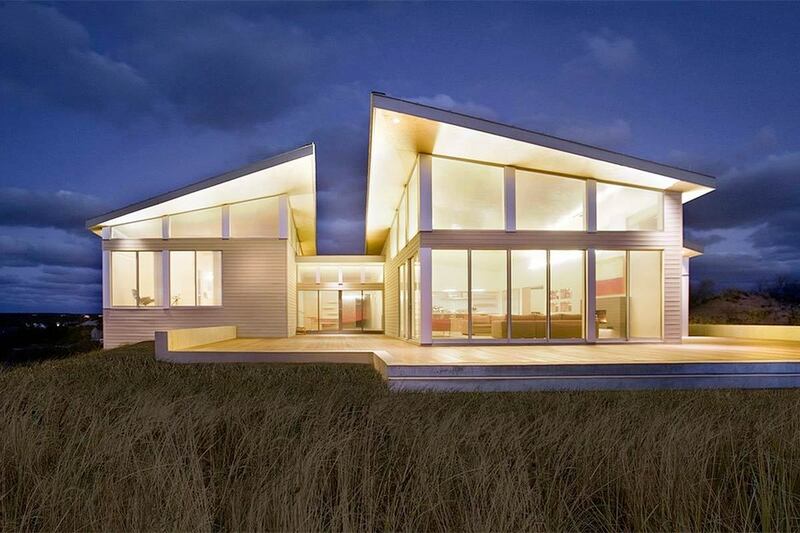 This beautiful home couldn't be any closer to the beach, because it's quite literally on it! 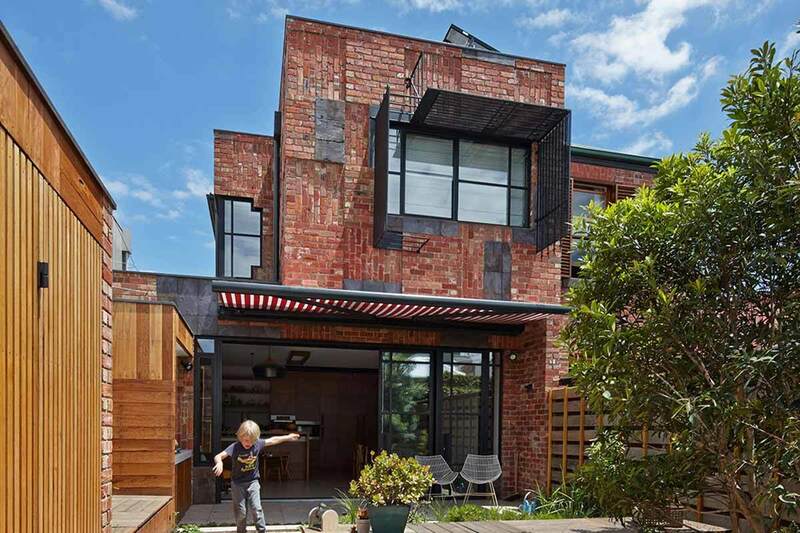 Cape Associates did a magnificent job building out the design from Architect Peter McDonald. 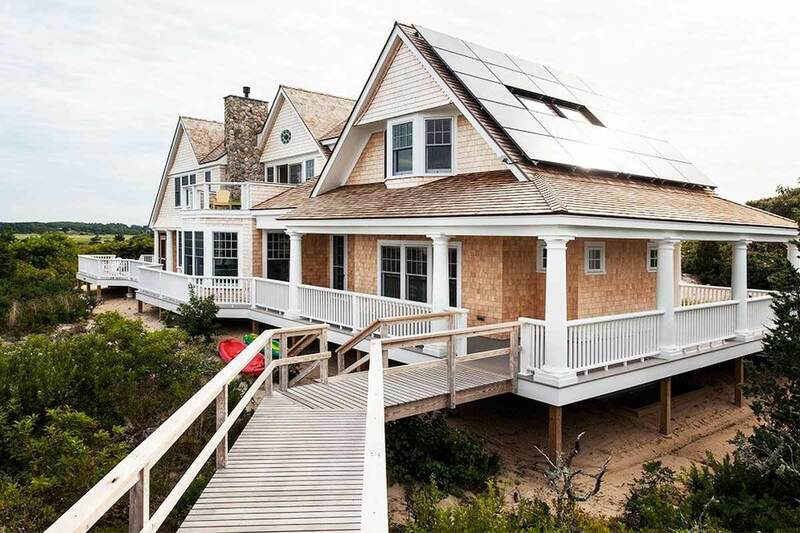 Natural stain wood shingles define this classic beach home and an amazing deck extends around almost every part of the home creating a seamless transition from the interior to the exterior. The roof also takes advantage of the plentiful unobstructed sunlight with solar panels that help offset energy use. 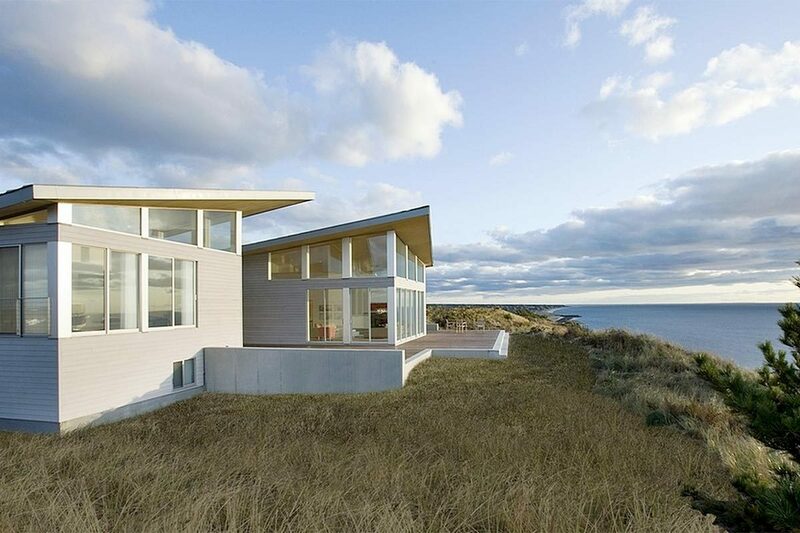 We absolutely love the unique form of this home by Aline Architecture which has endless panoramic views of both Cape Cod Bay and Wellfleet Harbor. The shape of this home allows for many interesting architectural features, most interesting of which is it's large expansive balconies on the main and top floor. We also love how the cedar beams jut out from the structure and evoke the style of a classic beach house. If you look closely you can see the home sits slightly above the ground in most places while being held up by cylindrical concrete piers. What an amazing piece of architecture!